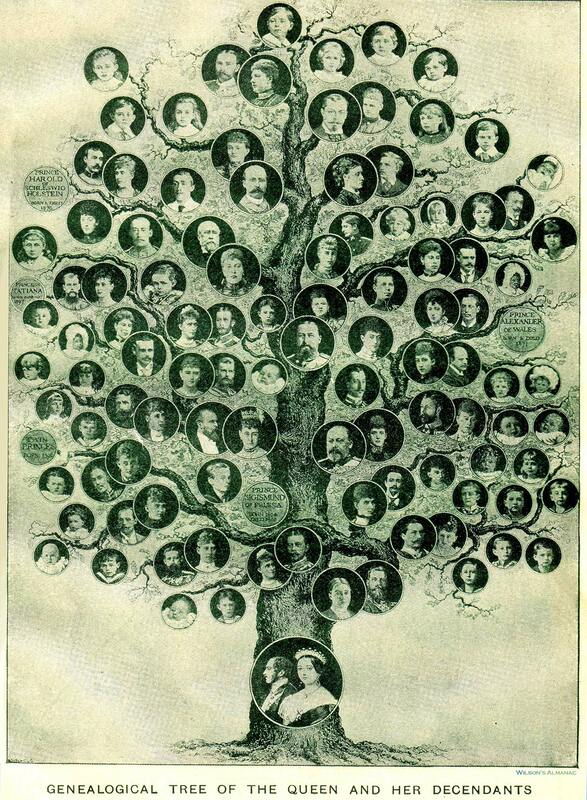 Family trees can be fascinating. At some point we all get this itch to find out where we come from, who we are, or whether our ancestry contains some famous personage. We have this sense that knowing our roots says something about who we are; our identity is caught up in our heritage. I know for myself, there’s been a rumor going around that there is some Crusader blood somewhere up the family tree on my mother’s side, the Bendecks. I did some digging online–the kind you can do without paying money for blood tests and all that–and there might be something to it. How do we understand our fundamental identity and purpose in life as we approach the Scriptures in prayerful meditation? Our sense of personal identity, either conscious or unconsciously presupposed, does influence the way we approach texts. If I am looking at a set of papers and hearing my friend explain her family tree and the fruits of her genealogical research, I may listen with polite and sincer interest; if someone shows me surprising new information about my family tree–that I am descended from some great celebrity from the past–then my interest is even deeper! This, I think, was one of the advantages of being raised in in Sunday School; I’ve always had a vivid sense that when I was learning the flannel-graph stories about the patriarchs, I was learning something about myself. In ways more subtle than a 2nd grader could grasp, I was being ecclesially and scripturally-formed. In one sense, I’ve always known that the Bible is not about me. It certainly wasn’t addressed to me when it was written, but the original communities which formed the people of God addressed by the prophets and apostles; my name appears nowhere in the text. At a deeper level though, Scripture is not about somebody else, but intimately involves me because I am united to its main character. Because of that, when I read the genealogy of Christ in Matthew 1, I’m not just reading about Jesus’ royal lineage, but my own. If I am in Christ, then King David is my flawed but glorious grandfather; Ruth is my redeemed pagan grandmother; Jacob is my ingenious but duplicitous forefather. As Paul argues, by faith I am included in the covenant people of God so that I am one of the heirs promised to Abraham (Rom. 4). Because of this, the failures of Israel are my family’s failures as are her glories. And this is simply one more reason we should want to read our Bibles–it’s how we meet the family. Here’s some on the spot validation for you: a client/friend asked me this morning why read the Bible. She said she appreciated me sharing verses and stories with her, but that she didn’t have time to read anything these days. She had so much to do since she retired, was the excuse. I inquired about what she was up to, expecting her to say travel or finishing the quilt she has been working on for years—can you see where this is going? She said she had just started researching her ancestry for her grandchildren! I immediately printed off a copy of this blog. She thanked ME for always having the right story at the right time! Thank YOU, Derek! That’s great! What a wonderful story! I’ll probably use that in the future. Wow. qmommad, what an opportunity! Once in a lifetime and it happened to you. Derek, thought-provoking and fun. Maybe relevant, though, for ‘older’ believers, as I find most young people uninterested in geneologies or even history, just looking forward. It seems to me you have to reach a certain point in your life when you begin to ‘look back’, and suddenly history comes to life! Maybe I haven’t been around the right people, however. I hated History in college. By the time I *had* to teach it to my kids (homeschooled), I found it utterly fascinating! I tried to make it fascinating to them; not sure I didn’t fail. Sorry so verbose. I like the idea of the Bible as being about my own family. As such, I can claim some colorful, naughty, and AMAZING people as my ancestors! Nah, thanks for your thoughts. The disinterest in history is a real thing amongst the younger generation. I think one way of pulling people in is the personal hook. At least I hope it is. Thanks for your perspective.